Provost Jan Murphy is pleased to announce the following members of the Illinois State community will be joining the Office of the Provost in Spring 2019. 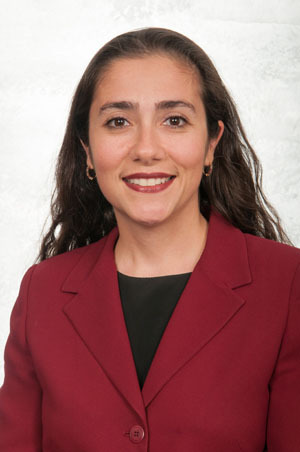 Ani Yazedjian has been named associate provost effective January 1. Yazedjian, a University Professor, joined Illinois State University in 2013 as chair of the Department of Family and Consumer Sciences. She received graduate degrees in human development and family studies from the University of Illinois. As associate provost, Yazedjian will lead the university’s accreditation and program review efforts, serve as the Division of Academic Affairs liaison to the Illinois Board of Higher Education, and oversee Assessment Services, the Office of International Studies and Programs, and the Center for Community Engagement and Service Learning. Amy Hurd has been named associate vice president for undergraduate education effective January 1. Hurd joined Illinois State University in 2001 and was promoted to Professor in 2011. 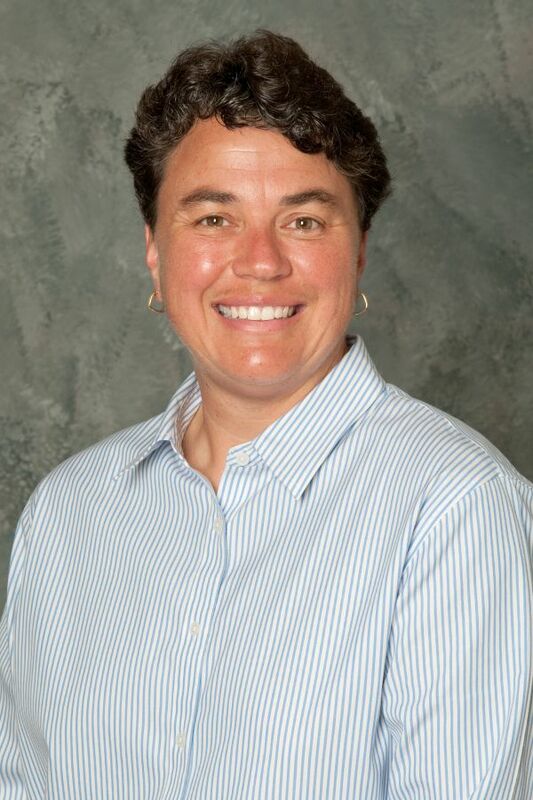 She has most recently served as director of the Graduate School. She received bachelor’s, master’s, and doctoral degrees from Indiana University. As associate vice president for undergraduate education, Hurd will provide leadership for processes and units that support academic quality and student success including oversight for the Honors Program and University College. She will focus on efforts to increase student persistence and coordinate the General Education program. 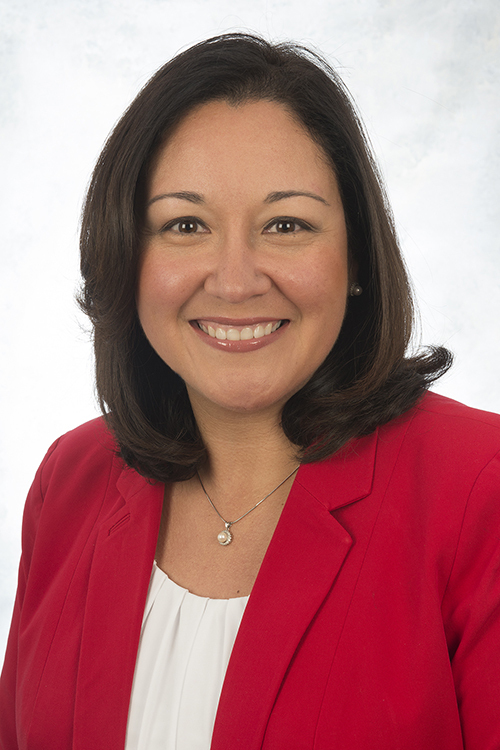 Yojanna Cuenca-Carlino has been named assistant vice president for Academic Administration beginning March 1. Cuenca-Carlino joined the Department of Special Education at Illinois State in 2010 and was promoted to associate professor with tenure in 2016. She received her graduate degrees from George Mason University. In her new position, she will be responsible for coordinating professional development programming for the Division and providing support to the associate vice president for Academic Administration, Policy and Faculty Affairs in the areas of policy development and implementation. She will share oversight responsibilities for the Center for Teaching, Learning and Technology.